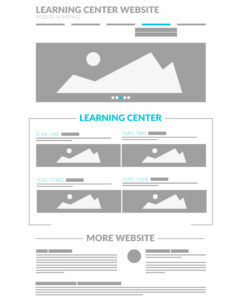 A website learning center is a section of a site that is dedicated to providing expert information to visitors. It is a collection of posts that are high quality, useful, navigable, and thoughtfully structured. 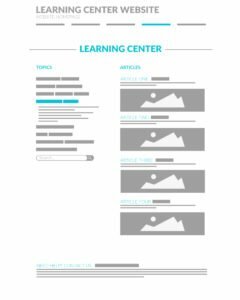 On the website, a learning center would look like a special place that is blocked out from other content, and that has shared features across all pages – like a navigation system, color, or other graphic design. Let’s get on the same page: The two goals of every website are to (1) be found and (2) get people to take an action. A learning center helps you meet those two goals. People want useful information. When they find useful information on a website, they will return again and again. They will also share useful information on Social Media, or link to it from their own website. Internet Search Providers (ISPs) rank useful information more highly. There are several measurements that they use to determine what is useful: originality, proper formatting, and the volume of traffic to the site. When visitors to your site find it useful and link to your website (backlink) or share your website, they increase the ISP rank if your website. Actions could be things like submitting a contact form, buying a product, donating to you, sharing your website on Social Media, or subscribing to a newsletter. Learning is an action, too. Perhaps they learn that your organization exists for the first time, or begin to believe that you are authoritative, and worth remembering for the future. Perhaps, most importantly, useful information starts the process of building a relationship between you and your organization and your readers. When people see that you took the time to have high quality information produced, they will be able to see that you are an authority in your field and that you respect them. You didn’t waste their time with mindless or unhelpful content. People like to work with authorities (read: experts). Especially when that authority is froward with their ideas. A sense of place can be created using signage, structure, and graphic design elements. Figure 1 illustrates this concept. 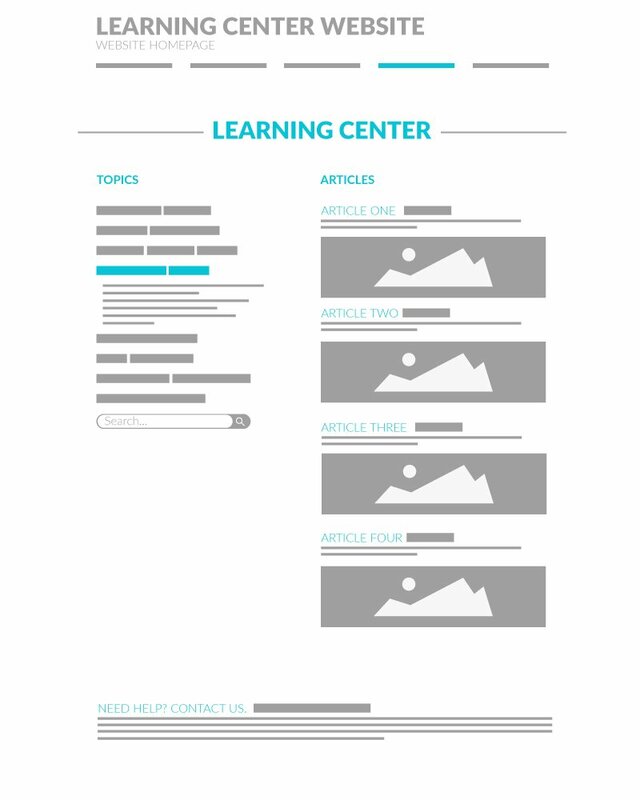 We have a group of uniformly structured links that are labeled “Learning Center” and enclosed in a box. When a visitor is scanning the homepage of a website that is structured in this way, they are likely to spend a few extra moments on this content section. An intuitive navigation system often turns out to be a table of contents (it depends on how many articles are in your learning center). The navigation system works on several goals at the same time. Figure 2 illustrates a sidebar navigation system. First – it continues developing a sense of place. 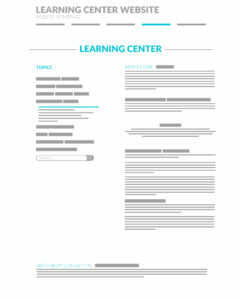 Generally, the navigation system will appear on every page that is in the learning center. A good developer will take the time to highlight the active page, allowing the visitor to orient themselves. See how Figure 2 – a categorical view of Learning Center articles, and Figure 3 – a view of a single Learning Center article – share a common look? Second – it serves as one recapture method. Recapture refers to the ability of the website to interest a visitor in new content, or another action, after they finish something else. 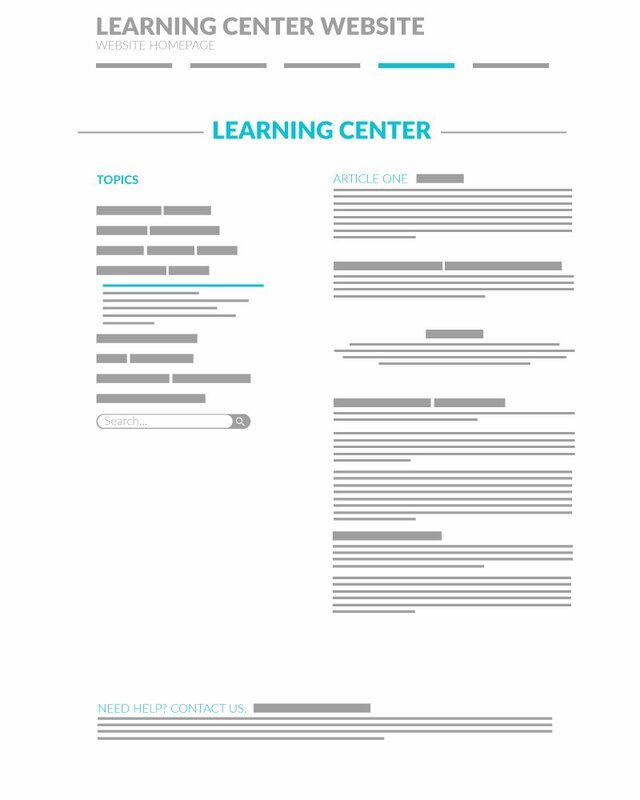 Two good recapture methods would be to (1) provide a link to related learning center articles at the bottom of every learning center article or (2) provide a contact form or comment section at the bottom of every learning center article. 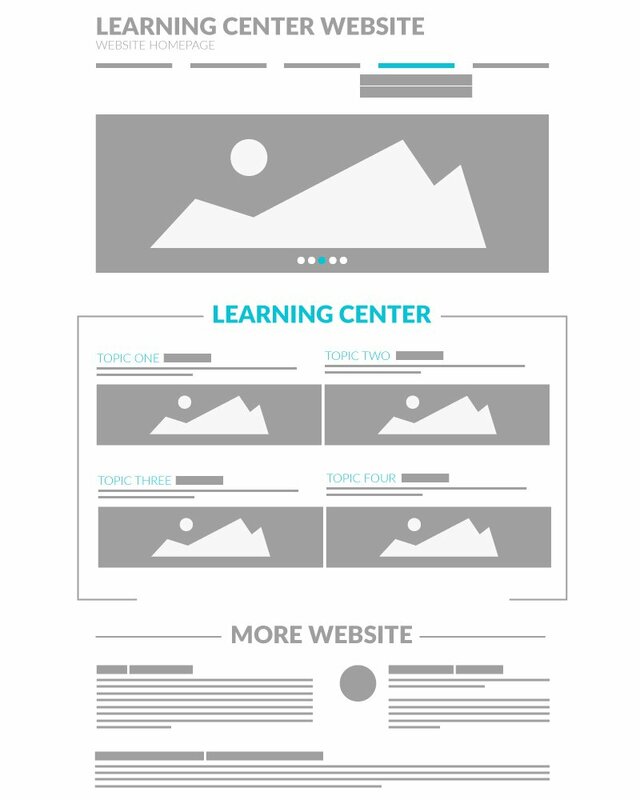 If there is no ‘next step,’ the visitor is more likely to navigate away from your website.